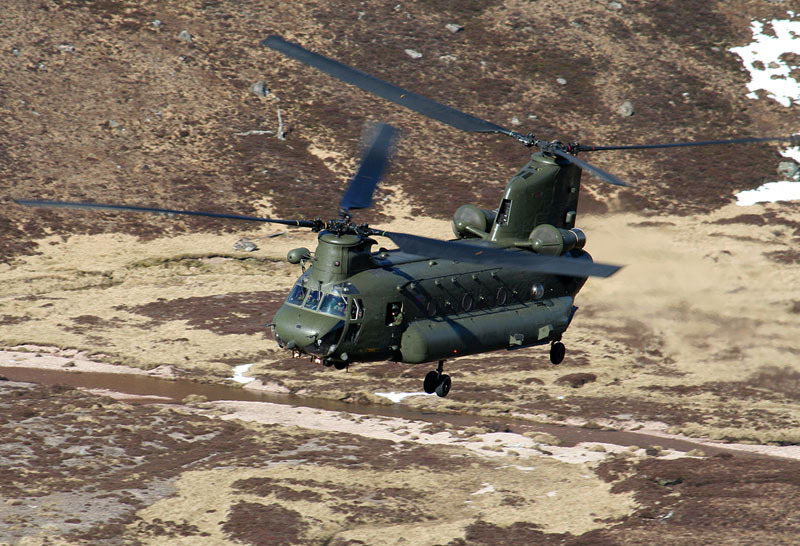 Nigel Thorpe – Flight Lieutenant – RAF Odiham – Chinook Pilot. I recently met Nigel at RAF Odiham during a BDFA field trip. 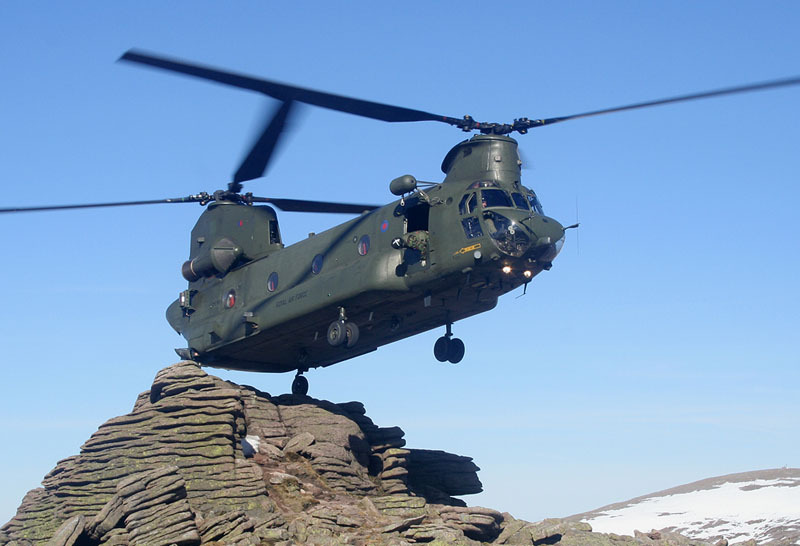 I was intrigued by the presentation given to us by the base commander about the work of RAF Odiham and their Chinooks in international conflict duties. After the presentation we had coffee with various RAF Odiham crew and I found myself chatting with Nigel. I found out very quickly that he is a Chinook pilot and was naturally star struck by what he does. after coffee we were given a guided tour of a Chinook by Nigel and his colleague Stu and I can’t begin to describe how brillant it felt being shown around the aircraft flown by the pilots. I was even allowed to sit in the cockpit of the Chinook. 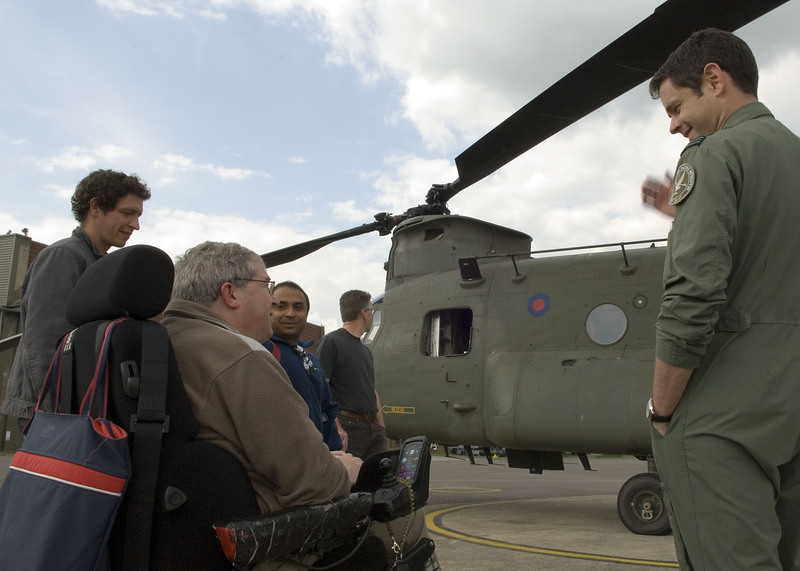 It was important for me that Freedom in the Air and its readers get an insight into what I believe is truly a wonderful institution – THE RAF – to reach for the Sky. 1.Who or what influenced you to become a pilot – was being a helicopter pilot your dream or did you find yourself somehow in the cockpit? When I was young, my father took me to many air shows, and I suppose my ambition started then. Initially I wanted (like most young boys, I suppose) to fly fast jets, but on seeing a SAR Sea King display, decided that it was helicopters that I really wanted to fly (much to the chagrin of my father – something I have never forgotten).As far as my RAF career is concerned, I have kind of ended up in the cockpit by accident as much as design. 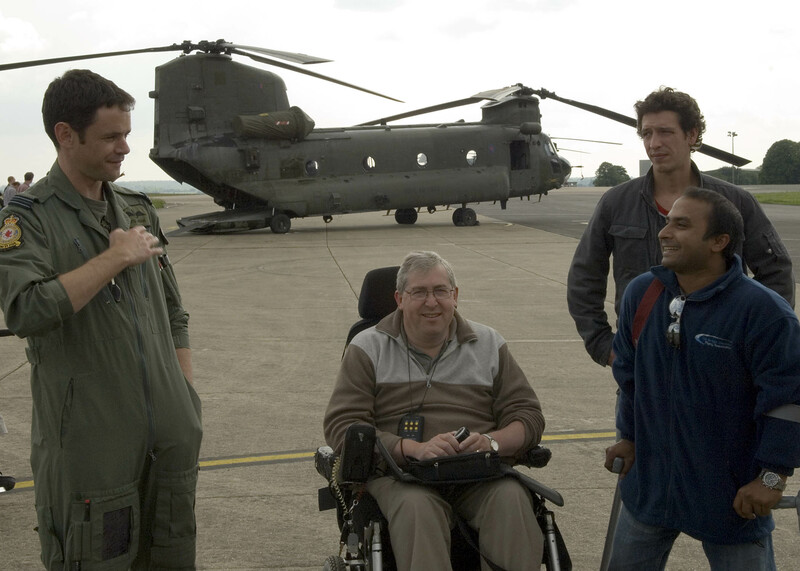 Although I applied to be a pilot, I joined the RAF initially as a helicopter crewman (the guy down the back who does things like look after passengers, loading and air to ground gunnery) and, after a stint instructing, became a navigator. Although I had the chance to sit in the back seat of fast jets, I made the choice to return to the rotary domain, whereupon I was packed off to fly the Puma. Shortly after my nav training, I was lucky enough to be selected for pilot training.My career path has been highly unusual and I have certainly taken the hard route to the front seat, but a combination of right time, right place and a mantra of “don’t ask, don’t get” has brought me to where I am today. 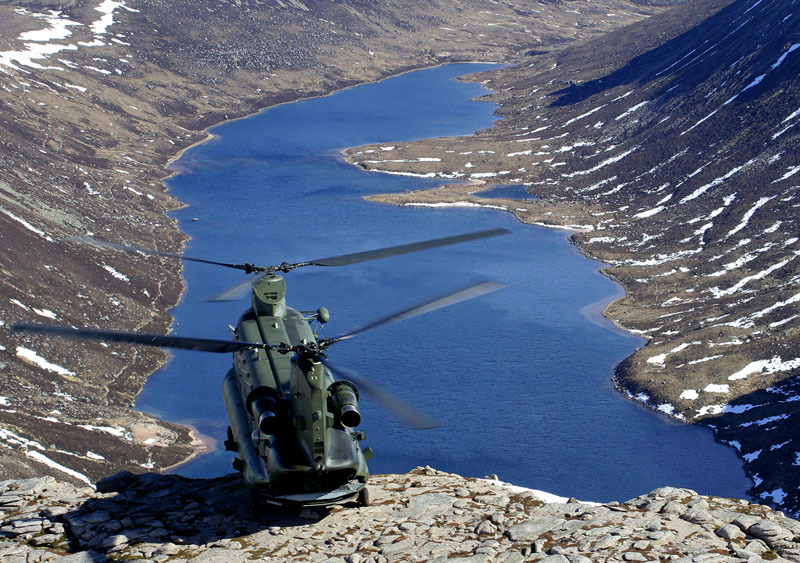 2.What is your current work and role in the RAF? I am currently a student pilot learning to fly the Chinook. I have completed my formal flying training and been awarded my “Wings” at RAF Shawbury but am now being taught the intricacies of flying and operating a complex type. Despite having 2700 hours airborne under my belt, I am given exactly the same training as the ab-initio pilots on my course. 3.If you could pick one memorable flight anywhere in the world, during any mission what would that be? What a difficult question to answer! I have been very fortunate during my career and seen and done things most could only dream of. Two trips stand out. The first, whilst I was a crewman, involved us flying in formation with one the Battle of Britain Memorial Flight Spitfires. To be airborne in close company with this iconic type was a real treat and something I never expect to duplicate. The second was flying a Puma over London during Guy Fawkes’ Night. Central London is a truly spectacular place to fly over by night, but the addition of hundreds of fireworks made it a night to remember. 4.When did you first get your RAF wings? I was presented my wings in May 2006, 14 years exactly after signing on the dotted line to join the RAF and 2 years and 10 days after commencing pilot training. I was presented my Loadmaster brevet in June 1993 and my Navigator brevet in June 2002. You could call it a very long apprenticeship! 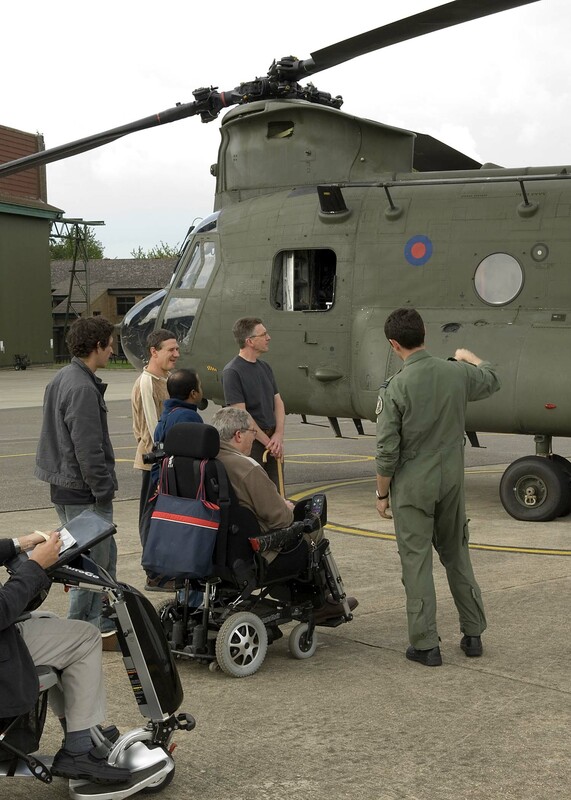 5.What are your thoughts on the British Disabled Flying Association? 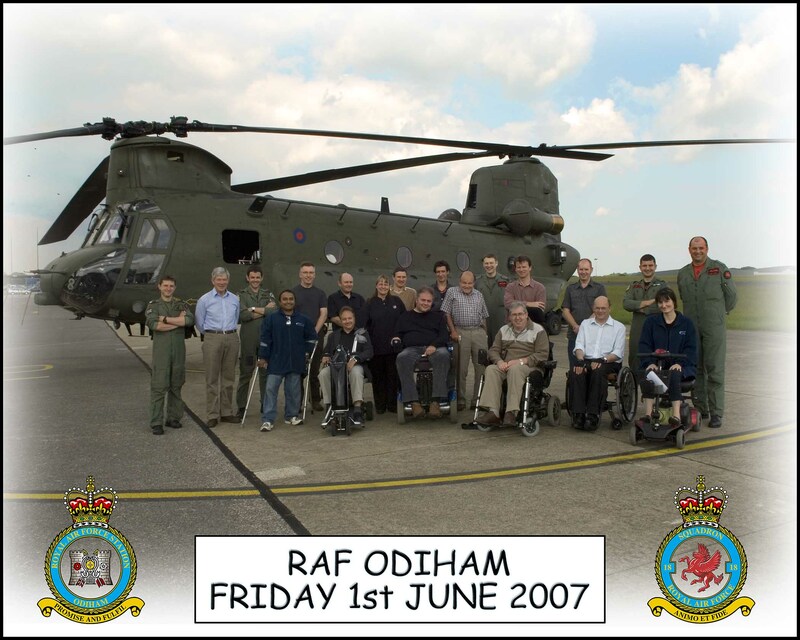 Until your visit to RAF Odiham I knew very little, but after talking to the members that day and looking at the BDFA website, it is obvious that the BDFA does a great job. Taking control of an aircraft is an experience that only those that have done it can truly appreciate. Many disabled people could never experience the feeling of freedom that flying allows without the good work done by the BDFA. I am keen to learn more about the BDFA and maybe give some time to help this very worthy cause. 6.I am learning to fly light aircraft at the moment. What is your top tip for any student pilots? Where do I start? I’ve been on the receiving end of more instruction than most and gained my PPL at 17, so I’ve heard a few top tips in my time. “If you were just about to, you’re too late” is often true, but “Aviate, Navigate, Communicate – in that order” is a mantra that could save your bacon. There’s no point dealing with a problem in the cockpit only to stall the aircraft and spear in, or get lost and run out of gas! I know it’s a cliché, but good pilots learn from their mistakes – the best pilots learn from others’ mistakes. A cup of tea in the crew room with the old farts can be worth hours of experience in the air (and it’s free – well, the price of a tea!). 7.You mentioned that you are involved with a local charity. Do you enjoy being involved with it and what do you get from your input? I am a volunteer at Naomi House Children’s Hospice near Winchester. I became involved in the House through my wife who also volunteers there. I really enjoy my time there. Guys of my age rarely volunteer at the House and although I get involved with all the children, I am used most to help with adolescent boys. Despite their conditions, they are still teenage boys and have typical teenage boy interests and emotions. For me, just seeing the children interested in what I do and what I have to say is reward enough, but I do find the whole thing strangely therapeutic because it is so far removed from my day-to-day life. Without wanting to appear trite, more people should do work like this to demonstrate how lucky some of us are. 8.Do you have the perfect job in the world? If the job were perfect, we would not have to go to places where the bad guys are shooting at us! On a purely aviation front, then yes, we are very lucky to get paid a decent wage to do something that most people have to pay to do! For my money, the members of the Battle of Britain Memorial Flight have the best aviation job in the world. Flying Boeings and Airbusses around would bore me senseless – I’d have to buy a Pitts or something to keep me sane! Professionally, gaining my pilot’s wings. 10.What would you do if you could? How long have you got?Aviation wise, fly in a Spitfire, go to Thunder City and fly in a Lightning, go supersonic.Job wise, I’d love to become a wildlife photographer/cameraman.Fun wise, I’d like to bobsleigh down the Cresta Run and dive with great white sharks. 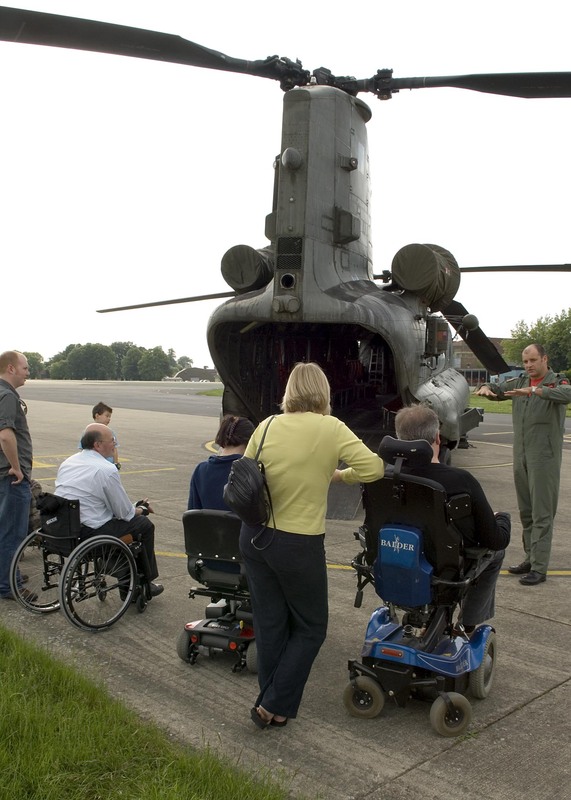 11.What makes the RAF special? 12.You must have seen the world under the strangest and, no doubt, dangerous conditions. I am sure you have come across many cultures and had the pleasure of seeing parts of the world that not many people get to see. How would you sum up the world? I have been fortunate enough to visit many countries and meet people from many cultures. Our Western culture is based on materialistic wealth, yet many cultures I have encountered appear to be poorer by our standards yet appear happier and thus richer in the areas that count. I think we could learn a lot from that.And I’m afraid I’m a real global warming sceptic. 13.My current instructor is Paul Carvosso and he used to fly the Tornado F3 and it is so cool to be able to fly with such great talents from the RAF and I know that you fly fixed wing… maybe one day we can do some flying together? It would be a pleasure. You’d have to be my captain thought, as I have no licence! 14.Peacekeeping and conflict resolution is a big part of the RAF – what does it feel like to be able to help rescue people from natural disasters and other humanitarian work that you do? When you’re doing the job, you don’t really consider it all, but after the event you can sit back and reflect on what you’ve been involved in. The crews who were involved in the earthquake relief task in Pakistan recognise the job they did and yet are very modest about it all. Without wanting to sound glib, at the end of the day, it’s our job and we just get out there and do it – perhaps it won’t be until we sit down with our grandchildren that we appreciate what we’ve been involved in. ipod planecast – playlist for week ending 10th June 2007.